Book five in the series. 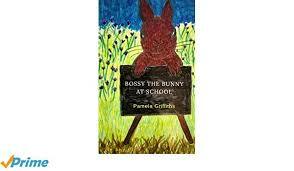 Bossy the Bunny at school. 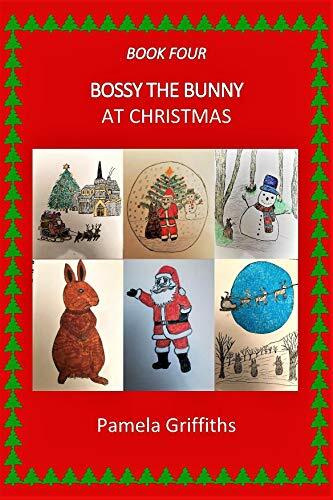 Book three in the Bossy the Bunny series is now available from amazon. Book 3 in the series. A great short story would make good bedtime story to read to young children. This is the first rhyming short story book by Pamela Griffiths. Aimed at young children, suitable as bedtime stories. Fur Babies out now. Available in paperback and kindle format on amazon. 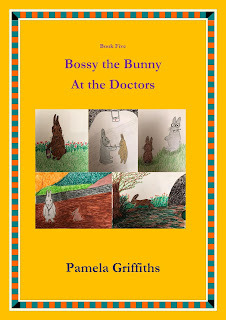 Pamela has produced a book of poems, she has illustrated the animals in drawings and photos. This collection should appeal to animal and pet lovers. Featuring a guest appearance in the book by Jack Newman a fellow author and poet. He has donated three of his poems to be included in the book.